Have a gun carry permit? Well if you do, you'll love this Cinch concealed carry bonded vest. It has concealed carry pockets and a velcro backed holtster carry spot.. So, layer it up on a cold day with this vest from Cinch Jeans. Cinch logo is embroidered on the left chest. It's anything but a basic winter vest. You can wear it over a Cinch Button Down, over a sweatshirt or under a Cinch Bonded Jacket, either way you'll be warm all winter long. And we have them up to a size 4 Extra Large! 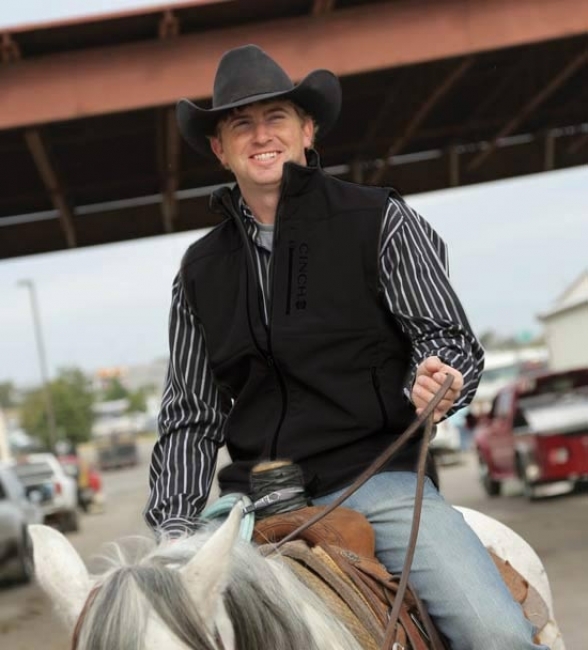 Check out the full line of Cinch Outerwear!